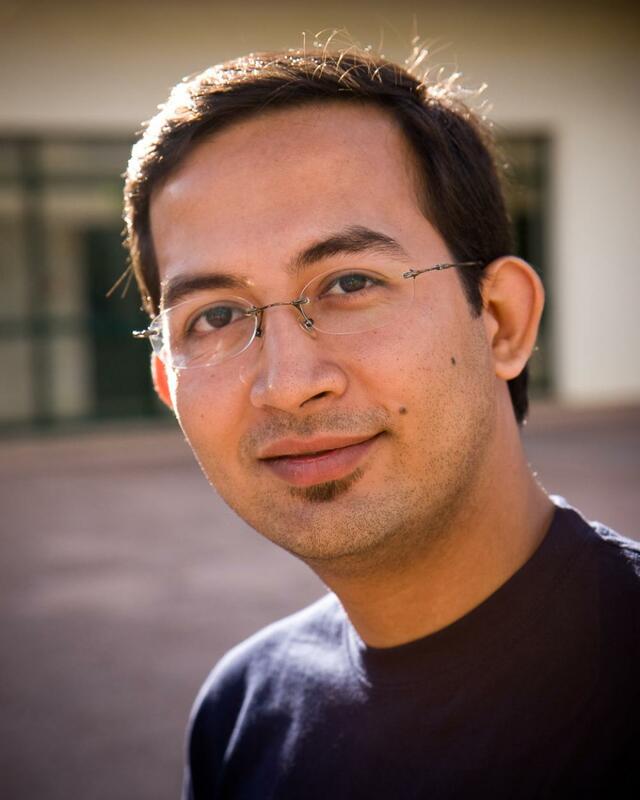 Joydeep graduated from the Masters of Human-Computer Interaction joint program between University of Madeira and at Carnegie Mellon, with a previous degree in Information Science and Engineering from the Visweshwariah Technological Institute in India. Prior to beginning the MHCI program, Joydeep worked as a user experience designer for Tech Mahindra Ltd., designing wireframes, low and high level prototyping, and working on interaction designs for desktop, web, and hand-held devices. His interest in extensive user studies is very strong. Joydeep chose the MHCI program because of its interdisciplinary and industry focused nature. He had chosen the CMU|Portugal joint program to get cultural exposure from two different continents. With a hometown of Kolkata, Joydeep’s professional goals are to continue working on developing usable products through user centered design methodology. Joydeep enjoys photography, singing and, listening to music at leisure time.